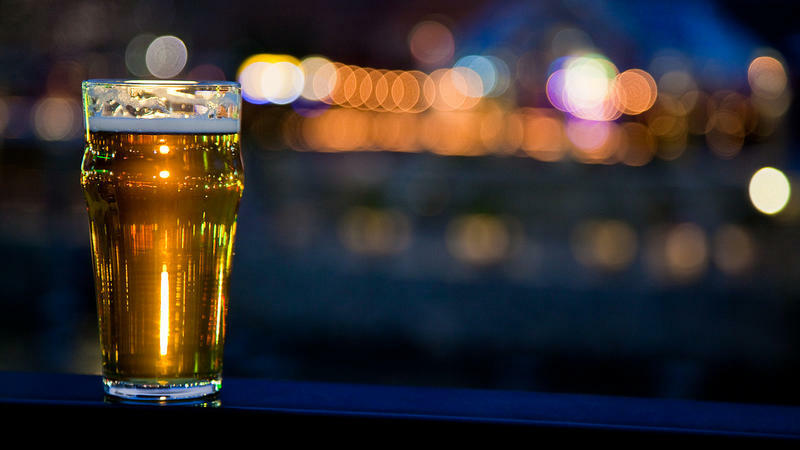 Legislators in the state that made saloon-smasher Carrie Nation famous have approved a bill to allow self-serve beer taps and longer hours for bars and taverns. The Kansas House approved the measure Tuesday on a 94-28 vote. The Senate approved it Monday on a 34-4 vote. It now goes to Republican Gov. Jeff Colyer. 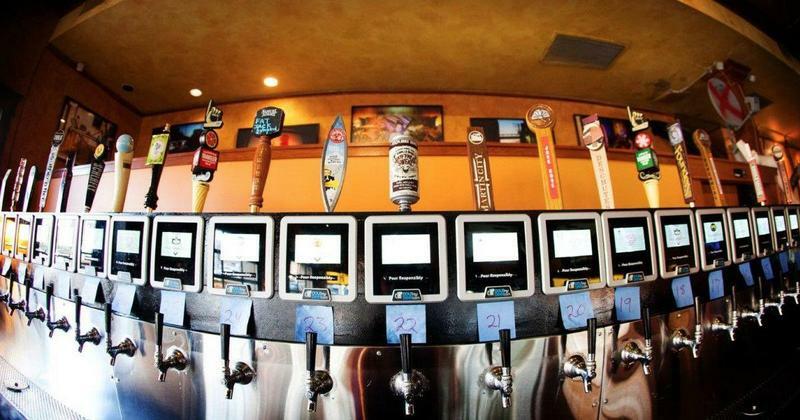 Kansas is among a few states that do not allow self-serve beer taps in restaurants and bars. The move to legalize them was spurred by the prospects of a new restaurant in downtown Topeka, blocks from the Statehouse. Bars, taverns and restaurants licensed to sell alcohol can't open until 9 a.m., but the bill would allow them to start serving at 6 a.m. Critics saw that provision as a public safety threat. Ryan Cavanaugh has a vision for downtown Topeka: a restaurant and pub called Brew Bank, where customers can access a wall of 20 electronic, self-serve beer taps as a way to mingle and try local brews. The devices let customers use an electronic card to dispense brews.